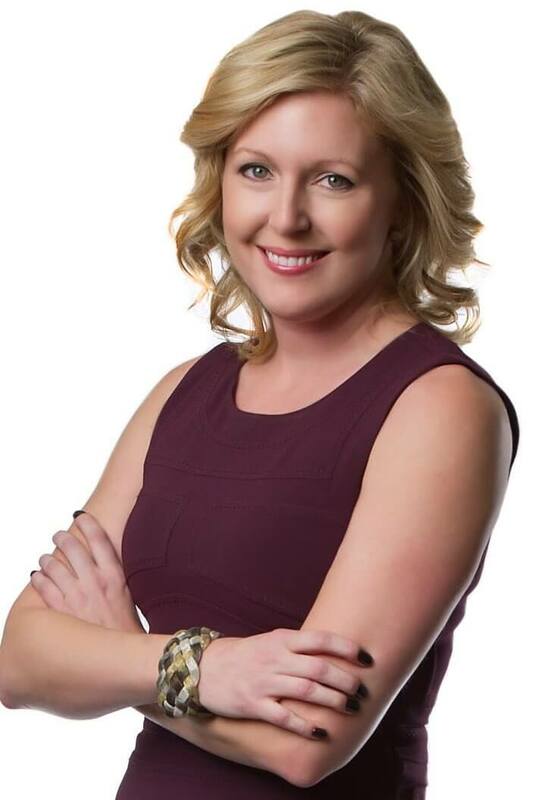 Kaiser Lachance Communications announced today they have hired Tara Wood to the public relations agency’s team as Senior Account Director. In her new role, Tara will provide senior oversight to the team and deliver strategic counsel to clients with a focus on Corporate Communications, as well as brand and executive reputation building. Prior to joining, Tara was with Veritas Communications in a number of roles, most recently a Senior Director, before that a Director and Account Manager, and an Account Supervisor with Narrative. She also spent part of her career with WWF-Canada in a number of roles including Head of Press, Manager of Communications and Communications Intern.